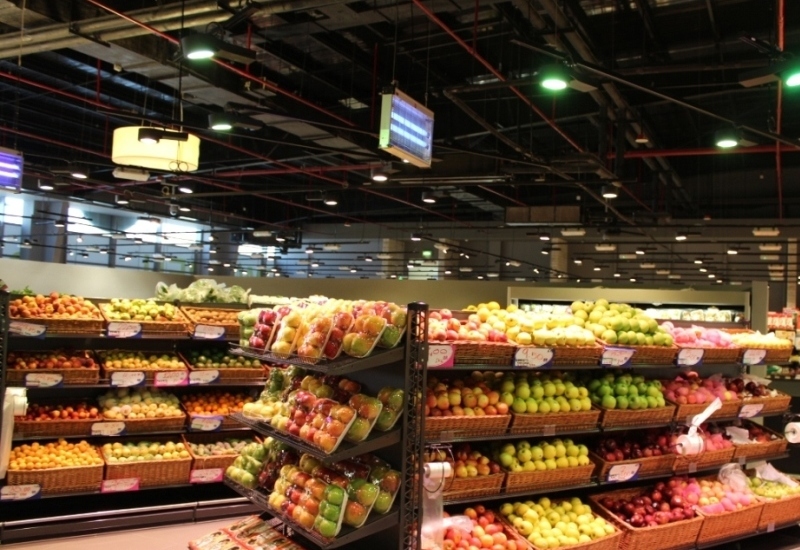 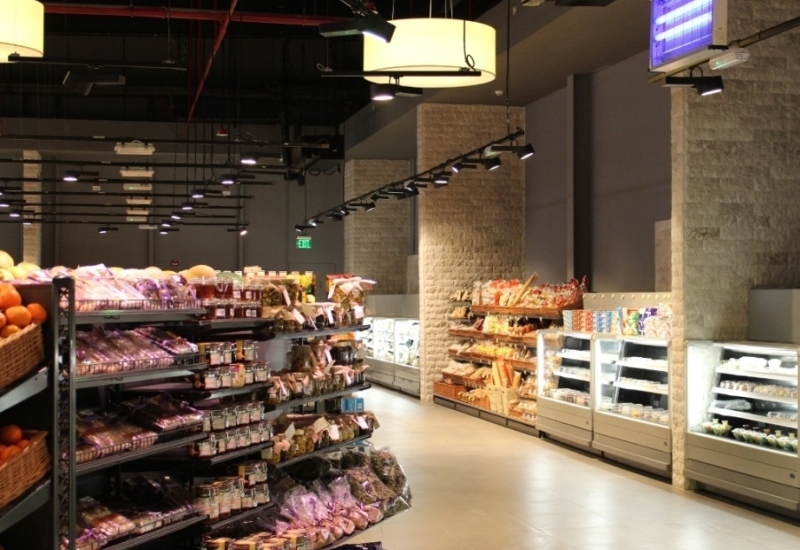 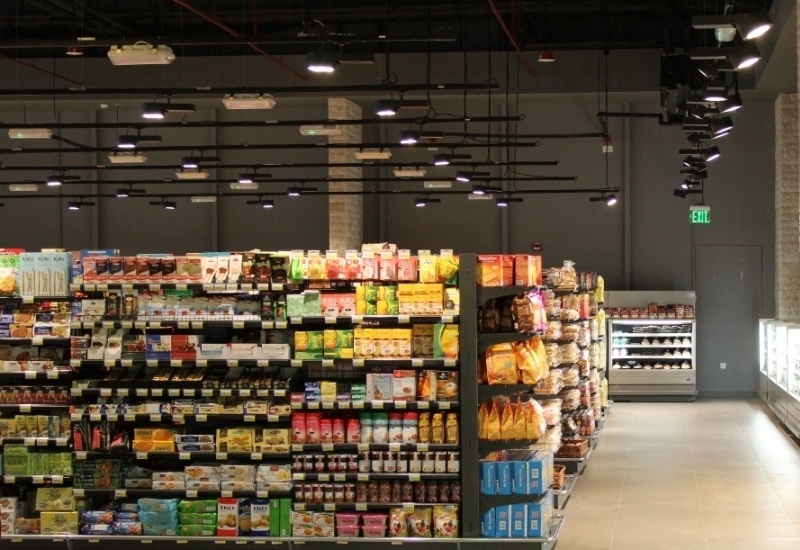 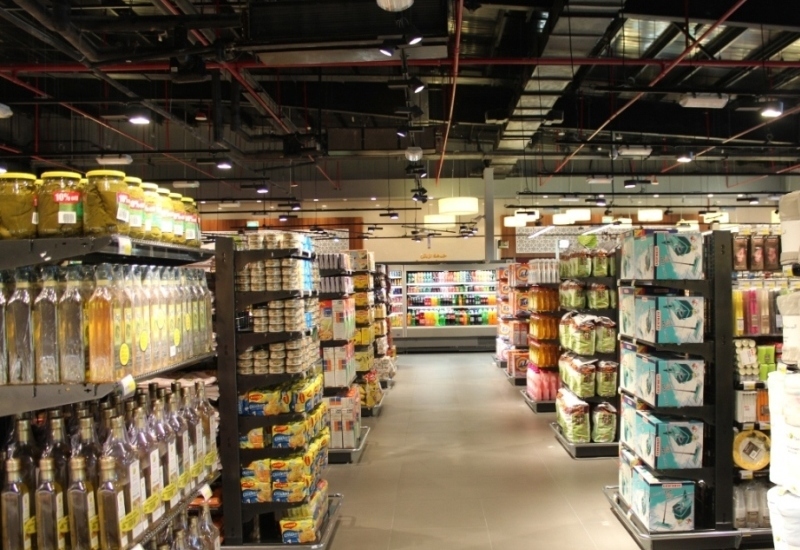 Al Meera is Qatar's leader in retail industry operates through 41 supermarkets across country. 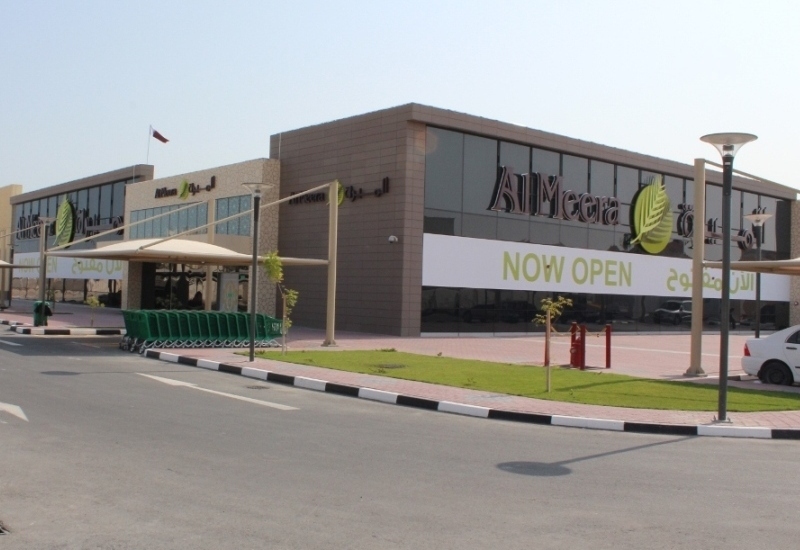 They have started their expansion in 2011 by opening new branches in and around Qatar. 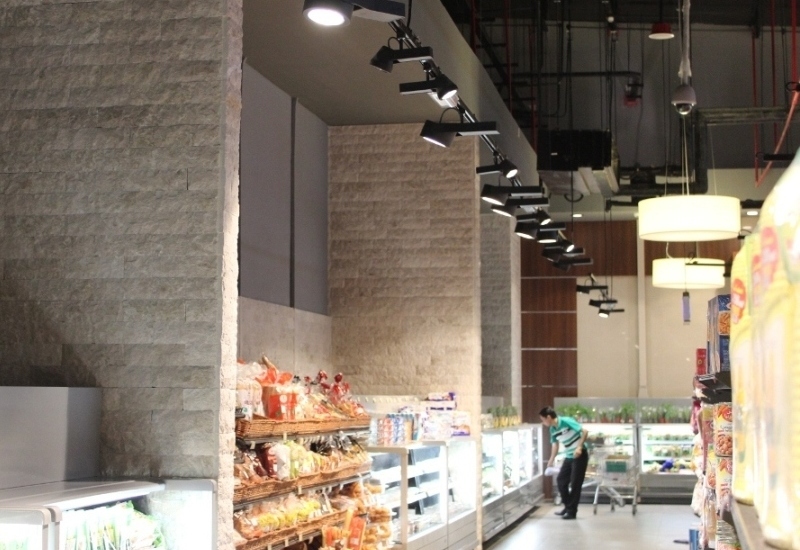 Projects and Supplies are proud in providing the complete indoor and outdoor lighting solutions for all the newly opened Al Meera branches.